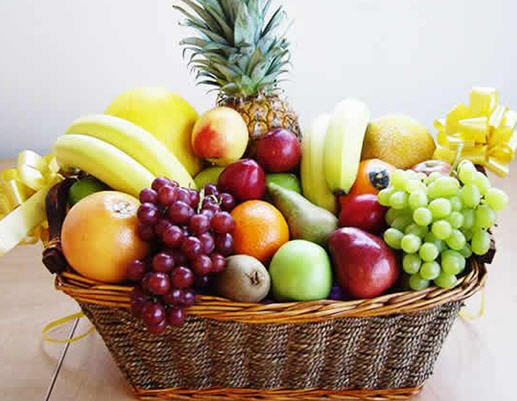 Parashat Ki Tavo כִּי תַבוֹ opens with the offerings of Habikkurim (first fruits), that have been brought to the Tabernacle to acknowledge G-d’s goodness in the provision of the produce, and to affirm that He is its true owner. HaShem is also thanked for the gift of the land, Eretz Yis’rael. The Birkhat ha-Mazon (blessing after meals) we say today is similar in nature, thanking G-d for both the food He provides and for the Land. (note* We thank G-d for the provision of the food! We do not BLESS the food!). The first fruits offering was brought in a spirit of joy, amidst singing and the playing of musical instruments such as flutes and tambourines. The Levi’im would chant Psalm 30….. The offering was shared with the Levi’im who had no portion in the land; it was also shared with Ha-ger הַגֶר (the stranger). Tithing should be a natural part of our walk with G-d, but it is amazing how many do not understand the principle of tithing. Firstly, All that we own is G-d’s, but He in His goodness He says, ‘You can keep 90% but the 10% is mine.’ Secondly, We pay our tithes, we do not give our tithes. If we say we are ‘giving’ our tithes, we are saying, this is mine but I’m giving it to G-d. No! it is G-d’s already, we are just being obedient and paying what G-d has Commanded in His Mitzvot. Thirdly, The tithe comes off the top. It should be the first thing we do with our income, and we tithe on the gross not the net. Fourthly, we give into the storehouse. What is the storehouse? It is where we get fed. We tithe into the synagogue, where we are being fed spiritually, where we are in community. Finally, we do not give to G-d until we give above our tithe. We give to G-d (free will offerings) out of the 90%, as the 10% is already His. This may seem strange to some, perhaps you have never thought of tithing in this way, maybe you only put so much aside each week and not the full tithe. Or maybe you have never tithed. Now I am not teaching prosperity teaching here, but how can we ask G-d to bless us, if we are not being obedient to His Word? If you already tithe, I pray G-d will bless you for your obedience, if you are not tithing, then take G-d at His word. You will never go without.